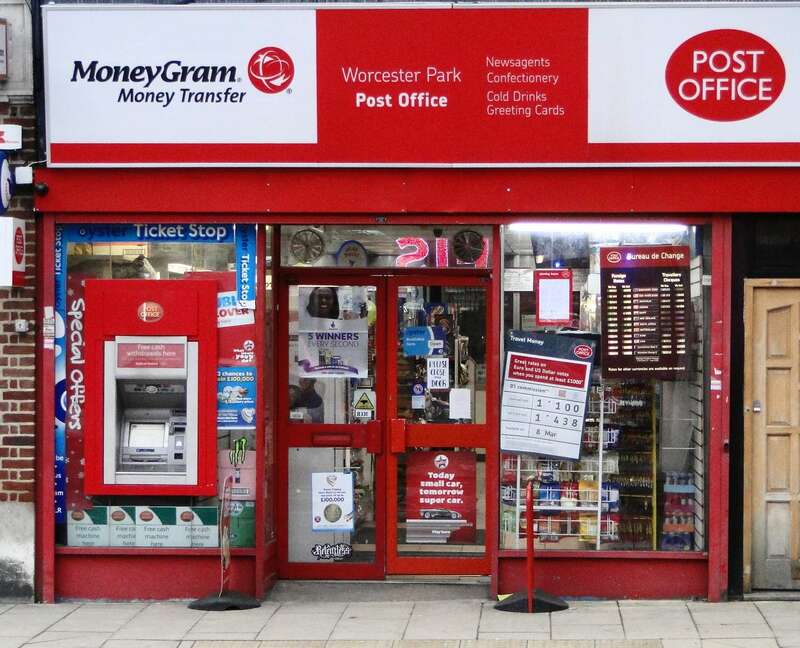 "The post office on Central Road seems to still be overcharging its customers to post items. I had an experience in there last week and have complained to Trading Standards due to the sheer audacity of the postal staff in there. I went to post an item on Friday 14th June. The item was smaller than an A5 envelope and qualified as a 1st Class Large Letter. I tested this using their dummy postage finder on the counter. The lady behind the counter then proceeded to tell me that my item would cost either £6.75 or £10.25. I queried this and she repeated the costs twice, I then told her that it was classified as 1st Class Large Letter and asked her where she was getting her original quoted price from, she declined to explain herself and eventually priced it correctly as 1st Class Large Letter at an actual cost to send of £1.20, the weight shown on my receipt is 0.103kg !!! Throughout my conversation she was adamant that it should be sent using the inflated costs given above even though I clearly showed her the small size of the item. As a poster of regular parcels I have a very good understanding of postal pricing and estimated costs to send and so chose to question her and argue the point. In the end she backed down and posted it for the correct price. At no point did she apologise for her mistake and she continued to try and get me to pay the £6.75 charge. This is not the first time that I have thought that the prices in the Post Office in Central Road were being inflated on purpose, with larger parcels it is difficult to tell whether you are being charged correctly. However, on this occasion her charging in my opinion was blatant and fraudulent and given the size of the package I was posting I was in no doubt about the cost and so was able to establish their blatant overcharging without doubt. I just wanted to bring it to your attention in case others are having similar issues.."
Are other Worcester Parkers now experiencing this problem? Perhaps if everyone who did endure this complained to Trading Standards we might see some some swift and tough intervention leading to the change that appears rather necessary, namely that people are only ever charged the correct postage for any item.